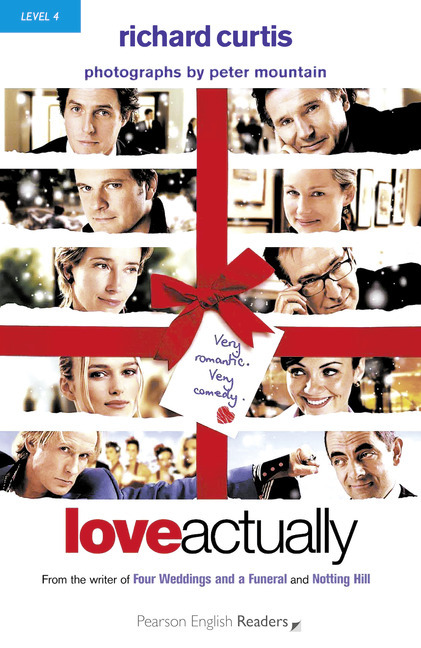 Contemporary / British English - In London, Christmas is coming and the people in this story have love on their minds. Some have found love, some have lost it. Some accept their loneliness, others live in hope. Even the new British prime minister's thoughts are not always on his job because love, actually, is all around us.